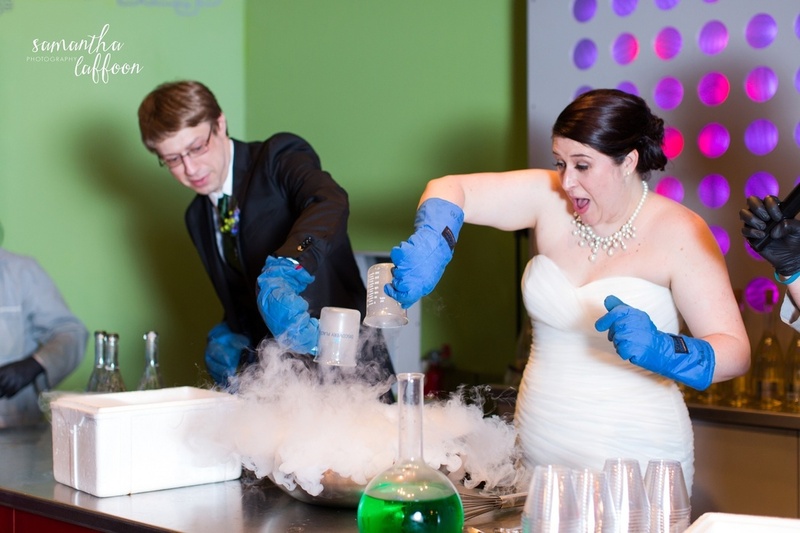 Ever wonder how to turn science into an affair? 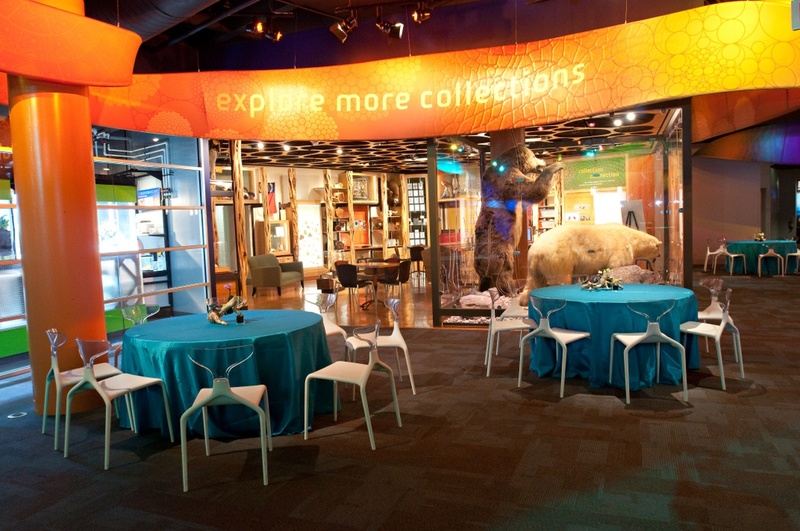 Winner of the 2018 "Venue of the Year" award from the National Association of Catering and Events, Discovery Place Science offers creative, intelligent and fun spaces for your event rental. 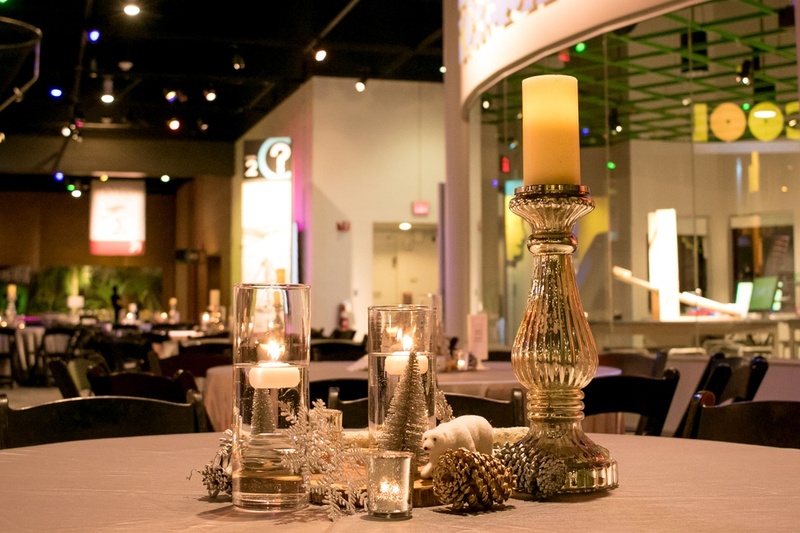 From bar mitzvahs to banquets and wedding receptions to corporate retreats, the Museum’s unique setting ensures a successful event every time. 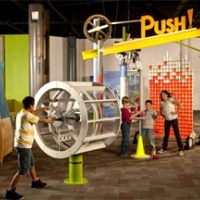 Dine amidst animals and artifacts; enjoy cocktails while playing with contraptions; and, impress friends and clients with a fantastic, one-of-a-kind evening. 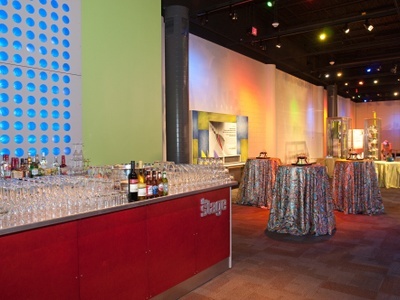 Whether you need one meeting room with smart technology or a party space on all three Museum levels, our experienced staff will take care of all the details to create a customized experience. 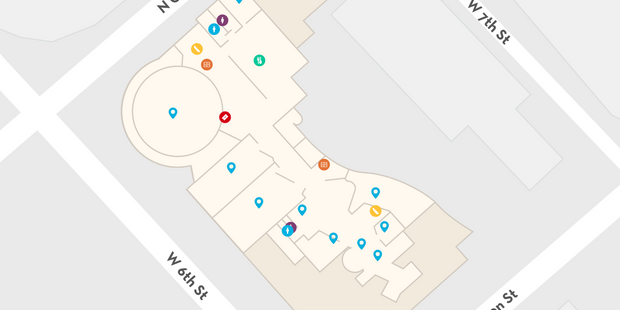 Rental includes all three levels of the Museum plus access to exhibitions (please inquire about our upcoming exhibition schedule). 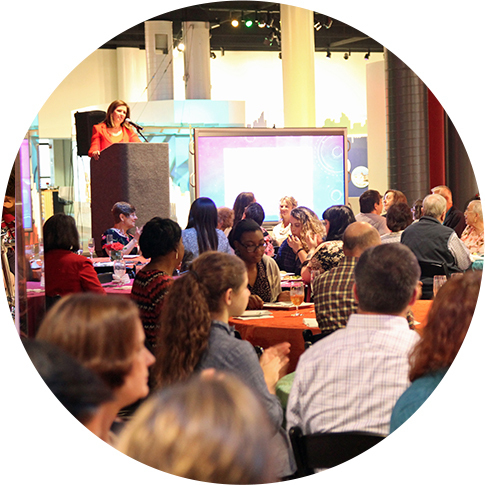 A full Museum rental is the top choice in Charlotte for conferences and large company parties. *Please note the IMAX Dome Theatre is not included in the rental. 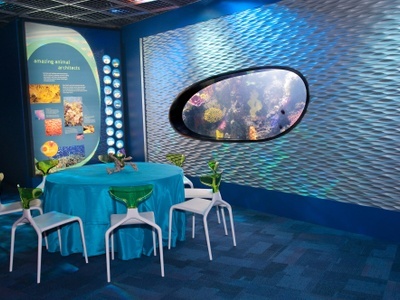 The Museum’s award-winning World Alive exhibition featuring the Aquarium and three-story Rainforest make Level 1 ideal for cocktail receptions, smaller seated dinners or team building activities. Please note that Discovery Theatre access is not included with a standard rental but may be added. 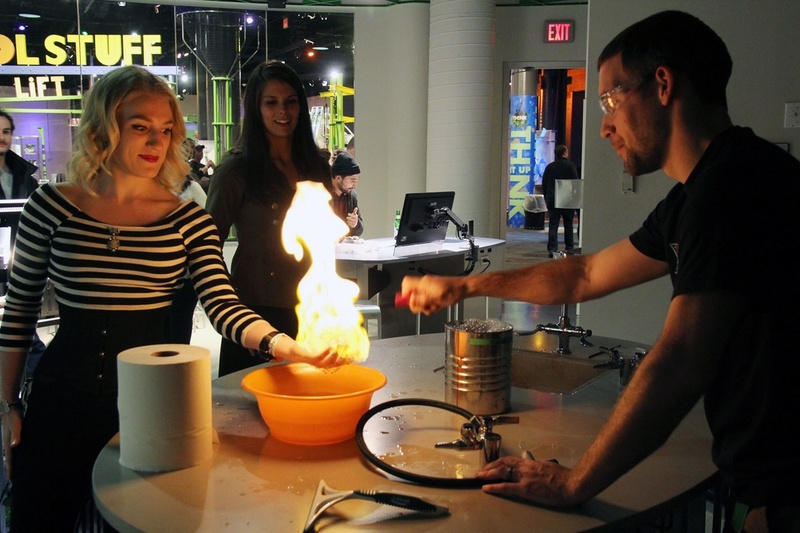 One of the most vibrant and interactive locations in the Museum, Level 2 is packed with ever-changing exhibitions and experiences. 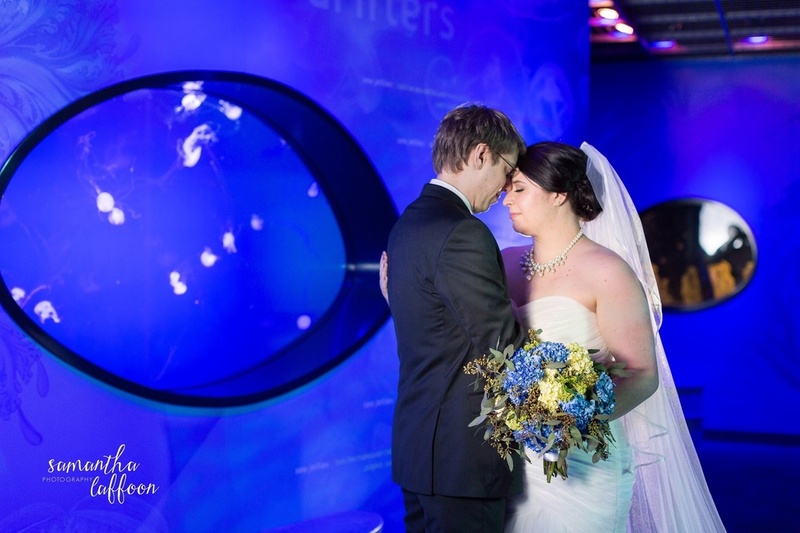 The options are endless for ways to program an unforgettable event. 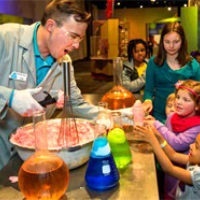 We suggest adding on an animal program or live science demonstration for a fun and dynamic experience. 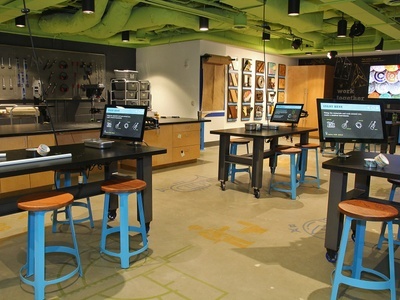 The new Level 3 exhibition space includes hands-on experiences and the Thinker Space lab (pictured above). It's a perfect space lively cocktails or a festive celebration. 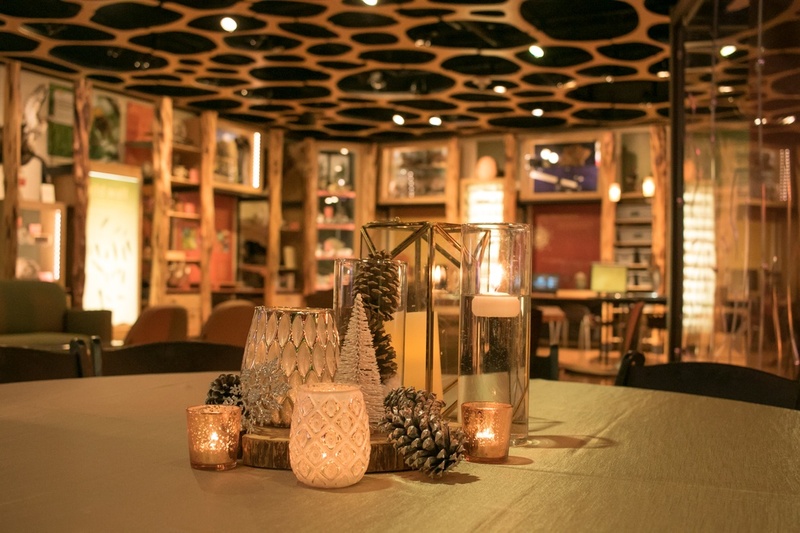 Arguably one of the best meeting locations in the Charlotte, Windows on Tryon offers the latest in technology in a bright open space sure to inspire innovation and collaboration. 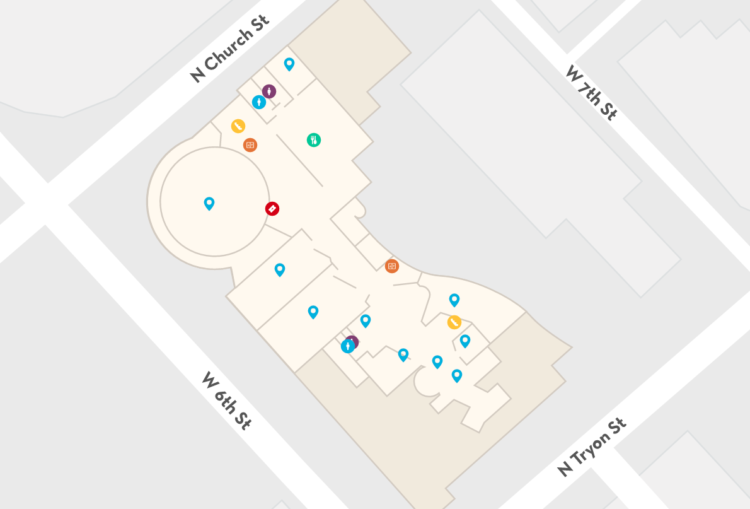 Plus, your guests have direct access to the beautiful outdoor patio space nestled on Tryon St. Perfect space for presentations, speakers and discussion panels. 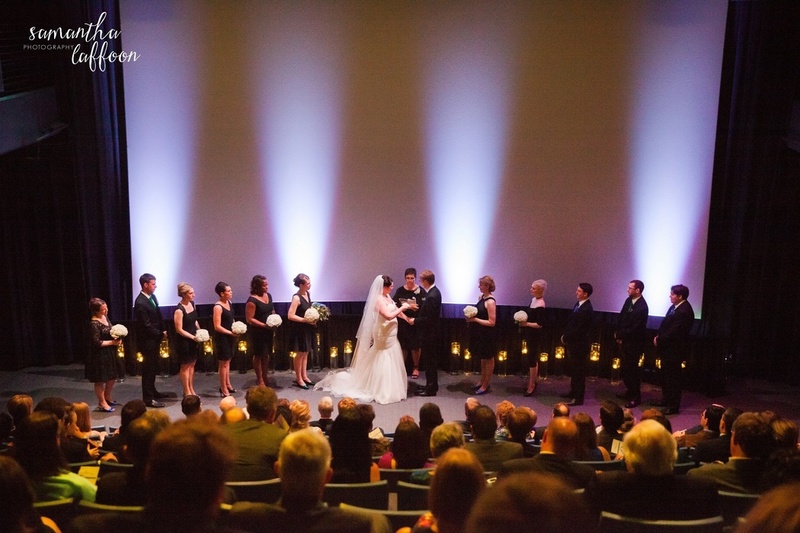 Discovery Theatre offers exceptional audio/visual capabilities in a comfortable state-of-the-art environment. Options also include screening your own pre-approved film. 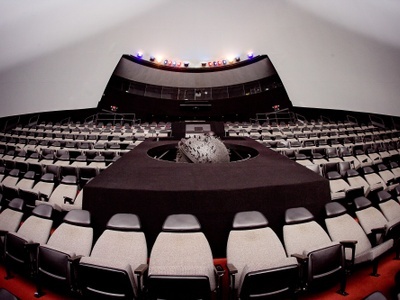 With its unique and giant dome screen, The Charlotte Observer IMAX Dome Theatre offers and unparalleled immersive experience. Choose a film from an extensive collection in the Museum's library. 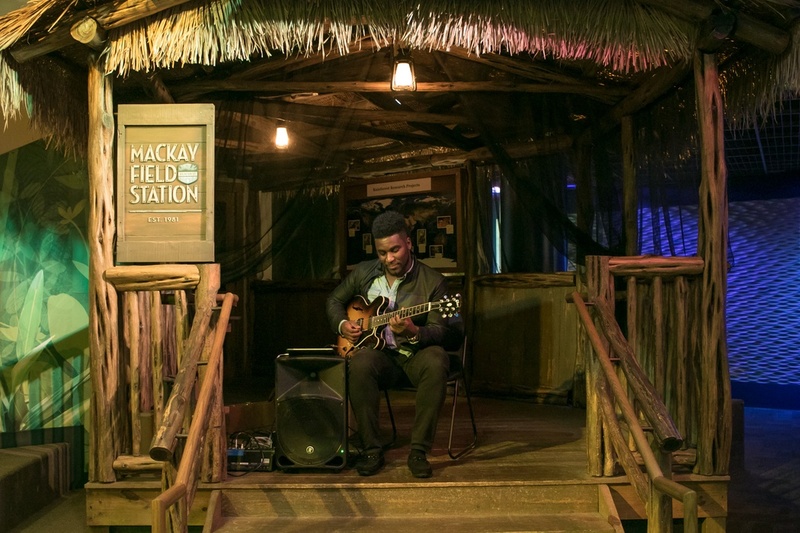 Note: the rental includes the space with seating for up to 280 people; additional fees may apply depending on the film selected. 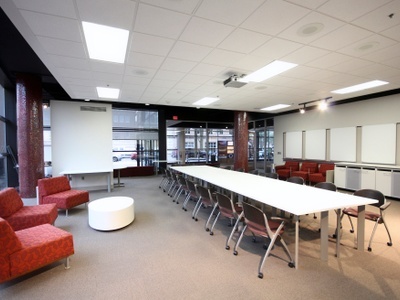 A brand new facility on Discovery Place's uptown campus, Discovery Place Education Studio has state-of-the-art meeting spaces perfect for brainstorms, breakout sessions or group discussions. What do rental fees include? 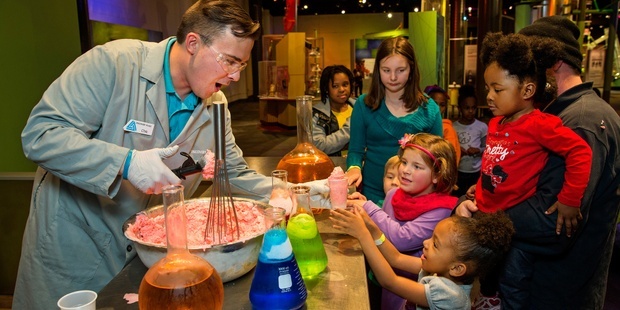 Rental rates include event space, applicable Museum staffing, event manager, building/security manager, janitorial services, set-up and break-down of Discovery Place Science equipment, and standard AV equipment. Seated tables, high-top cocktail tables and chairs are included (limitations apply). 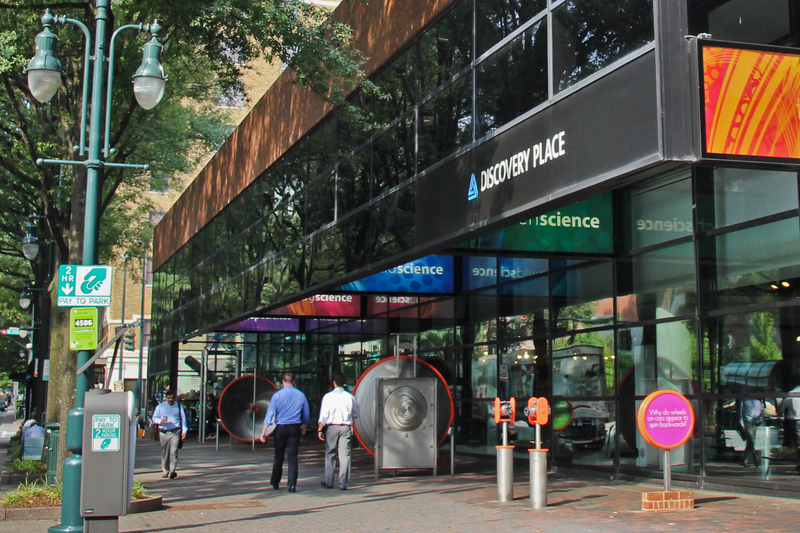 Parking on a first come, first serve basis in Discovery Place Science Parking Deck is included in evening rentals. Discounted parking and discounted admission to the Museum are available for daytime rentals. 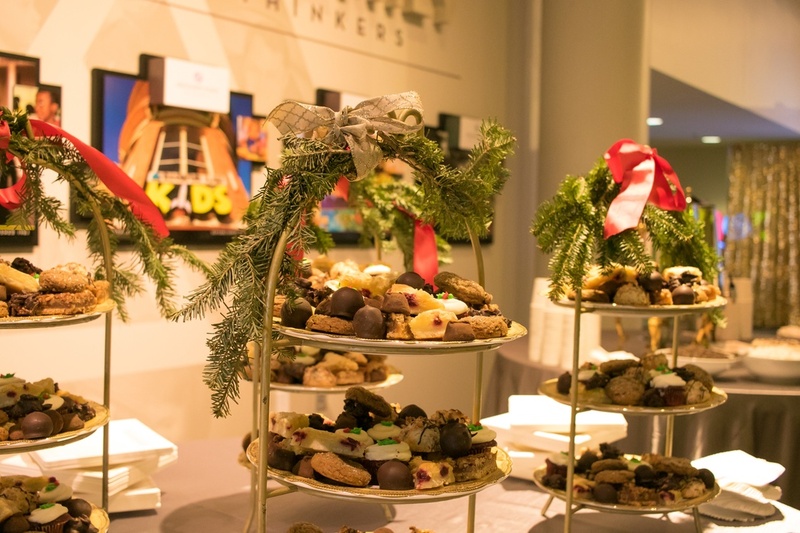 The facility rental fees do not include the following services: Add-On Options, additional staff, on-site AV technician, food or beverage service, linens, additional security or special limited engagement exhibition admission. All of the services will be itemized in client’s contract as necessary. How far in advance can I hold my event date? Requests to reserve space are accepted up to two years in advance of the event date. Only two holds per client are permitted. A client’s requested date will be held for ten business days, by the end of which Discovery Place requires a signed contract and deposit. If a signed contract and deposit have not been received within ten business days, the date will be released. 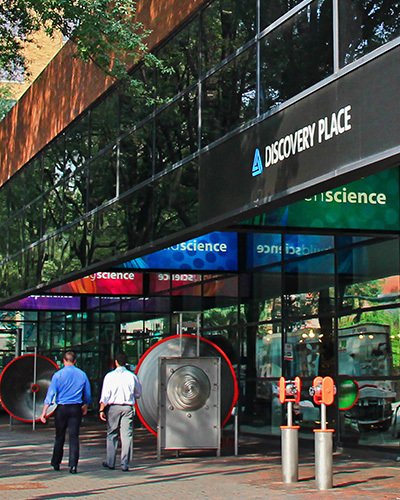 If a definite request from a potential client is received for a date on hold prior to the expiration of the ten-day period, Discovery Place will contact the client with the hold to make a final decision, sign a contract and make a deposit within three business days. 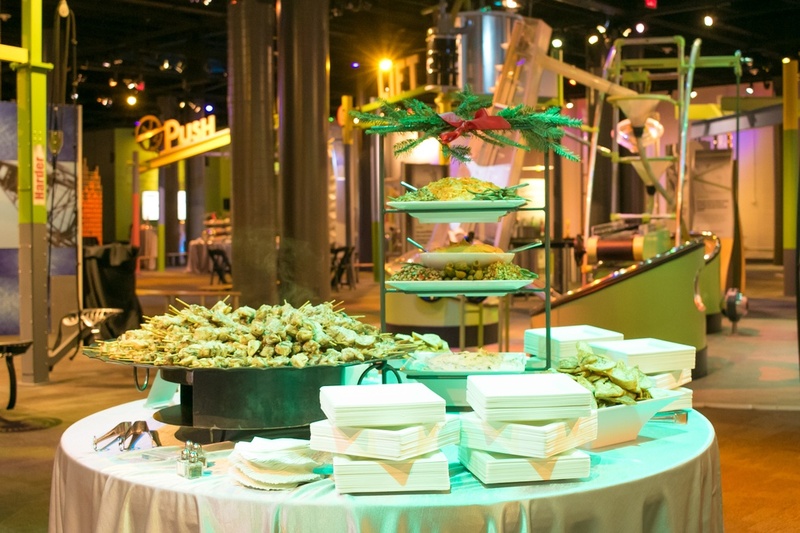 Local, fresh and healthy food and beverages are catered through Something Classic Catering, the Museum’s exclusive caterer. 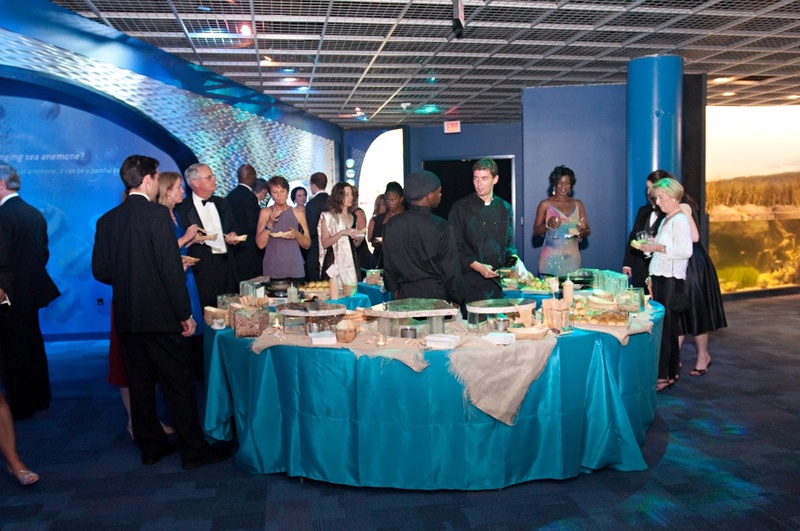 Something Classic offers a variety of menus that can take you from a team building activity to a black tie event. Catering is invoiced separately. 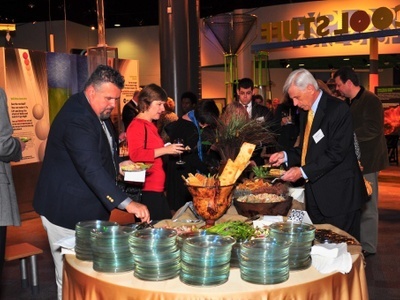 For menu options and pricing contact: Jill Marcus 704.377.4202 x11 or jill@somethingclassic.com. 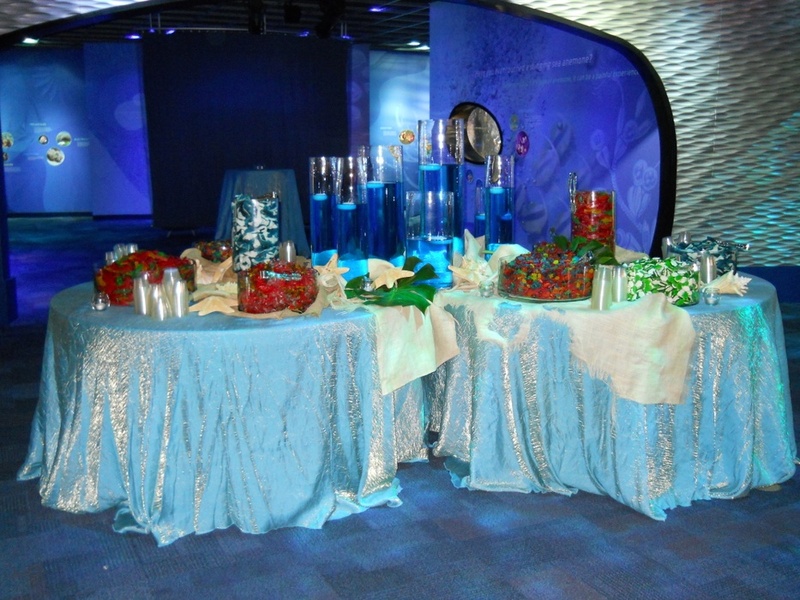 Rentals at Discovery Place Education Studio may use any licensed caterer. 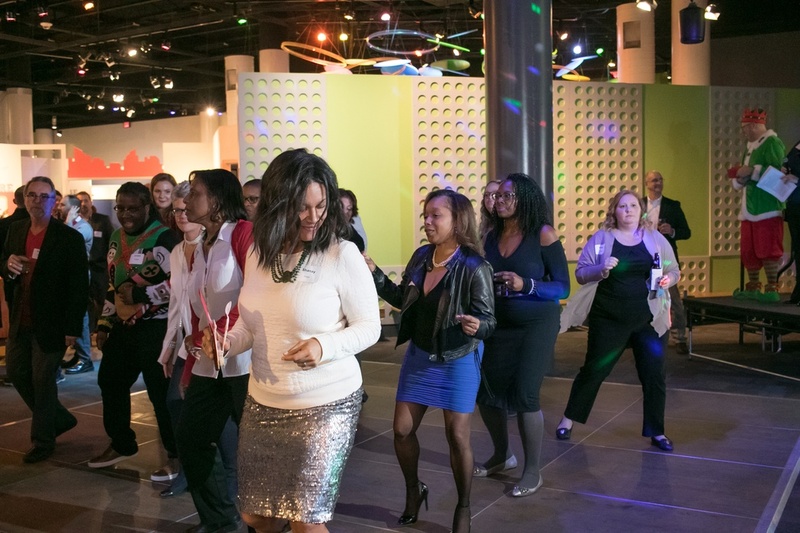 When can I host an event in the Museum? Our meeting room spaces are generally available during both daytime and evening hours. 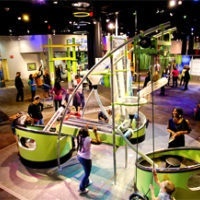 Level 1, Level 2, Level 3, IMAX Dome Theatre and Full Museum rentals are available only when the Museum is not open to the public, generally in the evenings and certain morning hours. 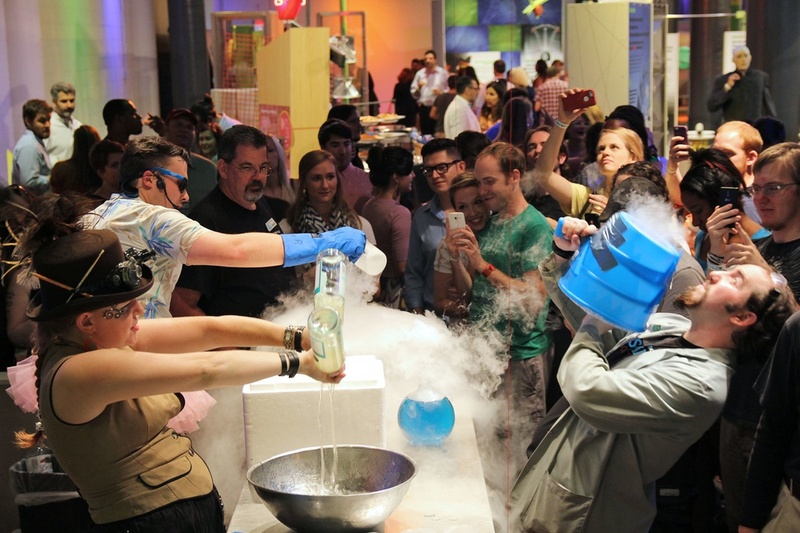 Ever wonder how science makes the coolest parties?